With chilly weather around the corner, it’s time to grab a book and try out some of Putney’s alternative coffee shops. 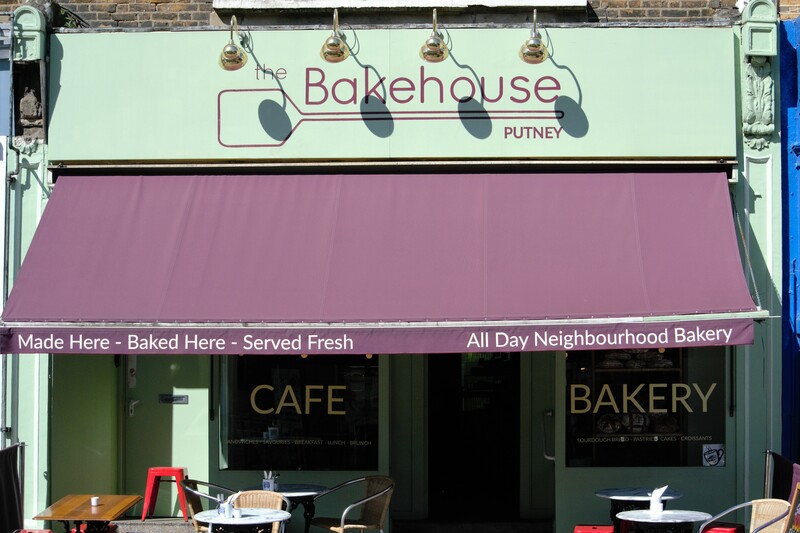 Make sure that you take a look at all our wonderful cafes here in Putney, you wouldn’t want to miss out! This ever so popular cafe on Upper Richmond Road has dished up brilliant coffee since arriving on the Putney coffee scene in 2012. Winner of ‘Best Cakes and Bakes’ at the Coffee Shop Awards, London 2014, they serve up a punchy selection of treats too. This cafe is always full, even mid-morning on a Wednesday. Pitch up at the bench in the window table and order a macchiato or refuel with a slice of Guinness cake. 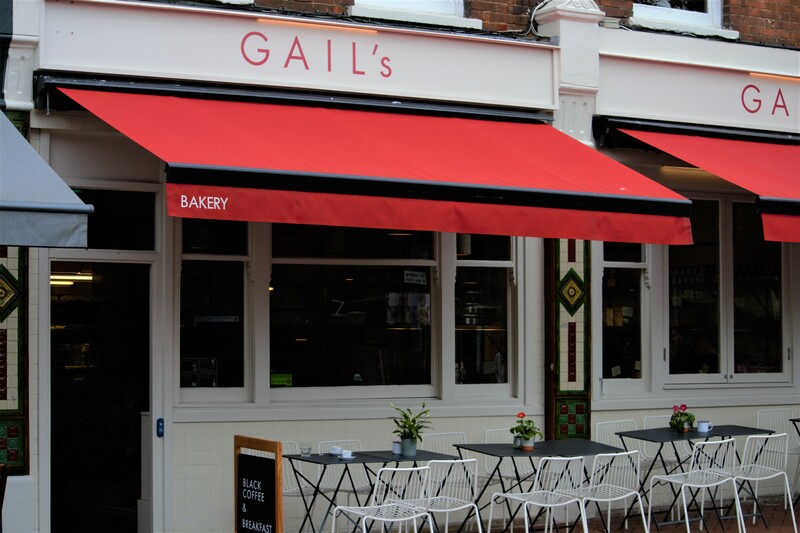 A little bread haven on Lacy Road, Gail’s puts the emphasis firmly on long-fermented organic sourdough breads, pastries, cakes and toasted sandwiches – all loaded with seasonal ingredients. It was voted ‘Best UK Coffee Chain’ in 2017 so you can expect their coffee to be good. 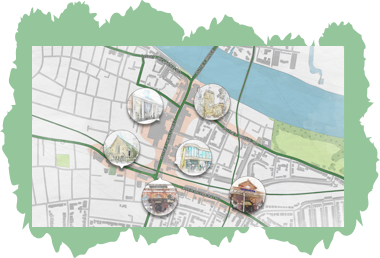 With plenty of seating and located near Putney High Street shops, it is the perfect pit-stop. It isn’t surprising that this tiny set-up has won the hearts of Putney’s cafe brigade. We enjoy the delightful selection of cakes and pastries, but it is the bread that we’re really interested in. 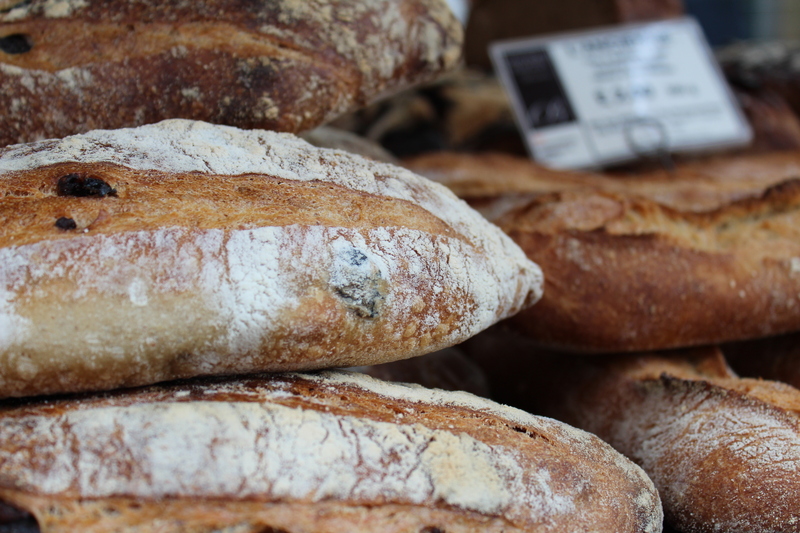 All baked on site, the sourdough loaf is one of the best in Putney. An eccentrically decorated place, Blabar is a local godsend. 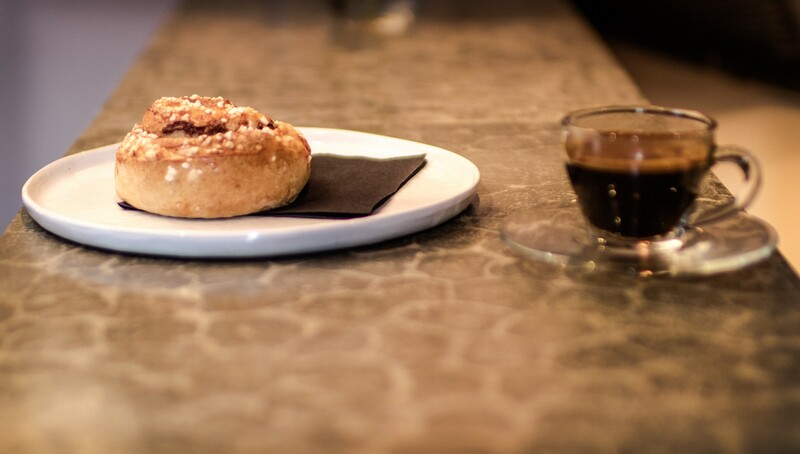 It’s an effortlessly chilled hangout where everyone enjoys their coffees and Swedish cinnamon buns which are possibly the best in Putney! 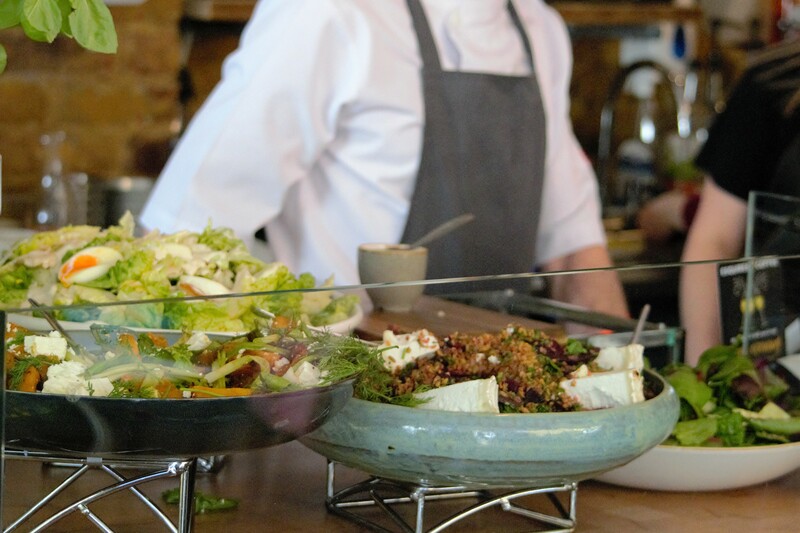 During lunch they serve mix-and-match combos of salads and open sandwiches and their cakes are baked every day. You might also find the odd piece of Nordic furniture for sale while you enjoy their menu. 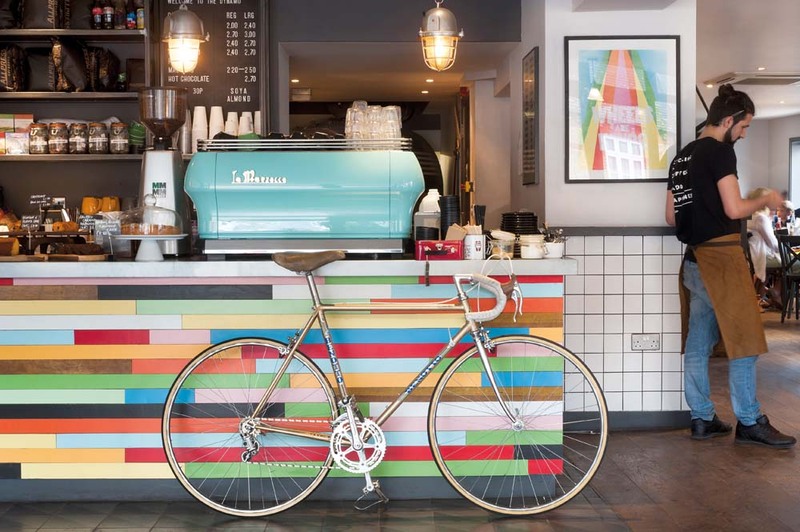 A happy-go-lucky cycle café, Dynamo offers an all-day menu of bike-themed dishes across breakfast, brunch and pizzas plus heaps of Allpress coffee. Their ‘100-mile’ porridge is packed with mashed banana, date syrup, crunchy seeds and vanilla. Ethical community coffee brand, Esquires Coffee, offers locals in Putney Bridge a broad-ranging and seasonal menu. With a ‘love local’ ethos, Esquires Coffee takes pride in their community; the food and beverage selection is handmade using locally sourced ingredients, supporting other local businesses and suppliers. 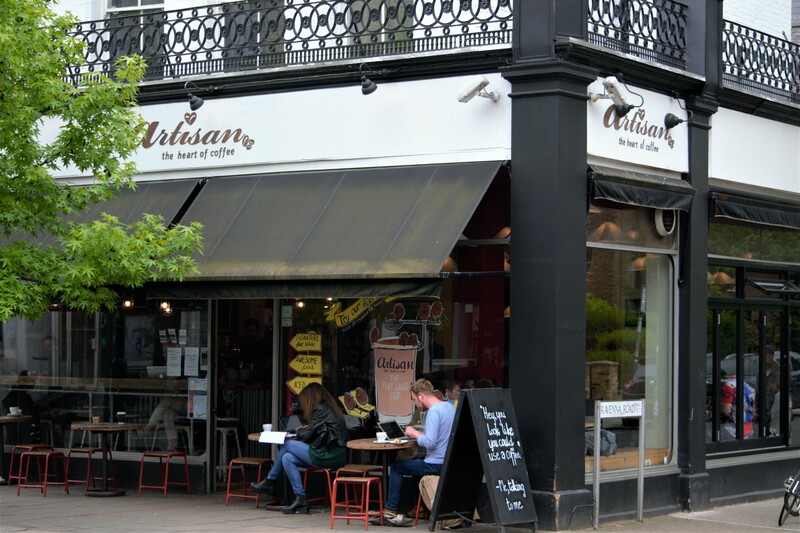 The ‘Coffee & Kitchen’ concept at the Putney Bridge cafe is unique within the Esquires brand, due to the addition of a development chef and in-house kitchen. Stop by for brunch, lunch and dinner or get a healthy juice, tea or coffee.